Fully accredited by the Joint Commission, Cumberland Medical Center (CMC) is an acute care hospital offering all private patient rooms as well as specialized services not usually found in the rural medical system. For seriously ill patients, advanced medical and surgical care is provided at CMC including telemetry monitored beds and an intensive care unit. 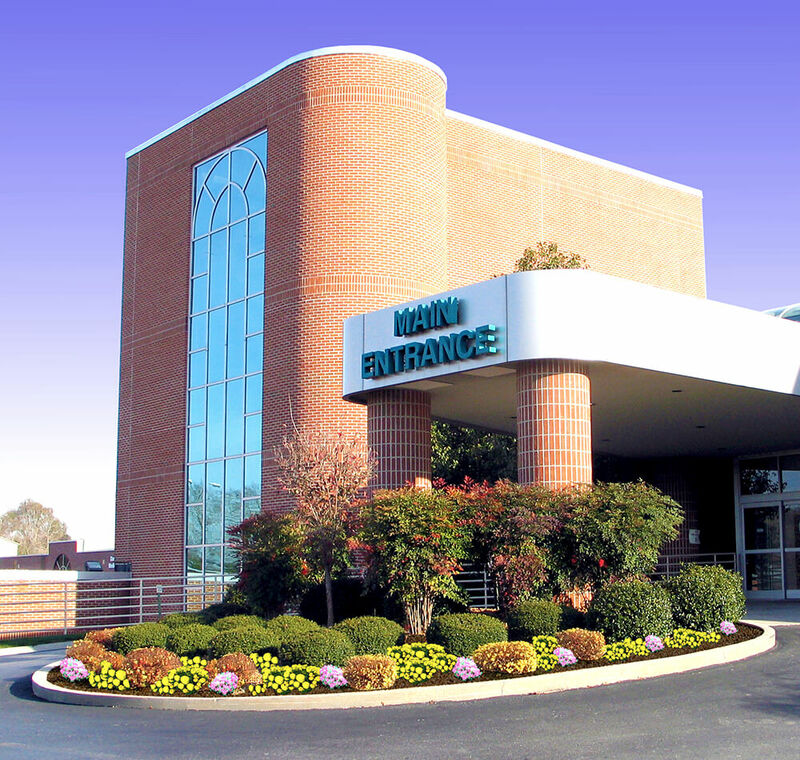 Additionally, Cumberland Medical Center offers an outpatient imaging center, same day surgery unit, cardiac and pulmonary rehab programs, a sleep disorder center, breast center (offering 3D mammography), cancer center, hyperbaric medicine and wound care. CMC also offers an in-house cardiac cath lab, inpatient dialysis services, and an inpatient rehabilitation unit. A full-service laboratory, medical imaging department, physical medicine and rehabilitation (including occupational and speech therapy), and cardiopulmonary services department support these services within the facility and provide quality care for the patients the hospital serves. The emergency department at Cumberland Medical Center is staffed by board-certified physician(s) 24-hours a day. Hospitalists provide care for inpatients 24-hours a day. The CMC Auxiliary sponsors the Lifeline program, which is an emergency response system for individuals in their homes. To complete the health team, there are more than 100 physicians working with over 600 employees and 100+ volunteers to deliver quality care to the residents of the Cumberland Plateau. Physicians on staff include the specialties of anesthesiology, cardiology, emergency medicine, endocrinology, ENT, family medicine, general medicine, general surgery, geriatrics, gynecology, internal medicine, neurology, obstetrics, ophthalmology, oncology, oral surgery, orthopedics, pediatrics, radiology, radiation oncology, urology, and vascular surgery. In the area of wellness, Cumberland Medical Center at Fairfield Glade is a 25,000 square foot facility which houses a wellness complex with a fitness area and pool, physical therapy services including aquatic therapy, digital mammography services, and patient financial services. Additionally, Cumberland Medical Center has a wellness complex in Crossville located in the Woodmere Mall which also offers a diabetes self-management program and nutritional counseling. Both wellness facilities were recognized by the Medical Fitness Association with a Distinguished Achievement Award.